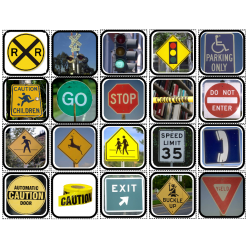 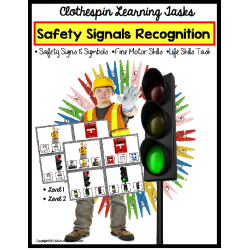 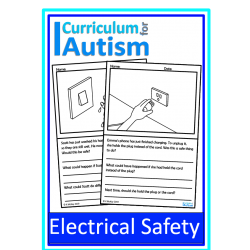 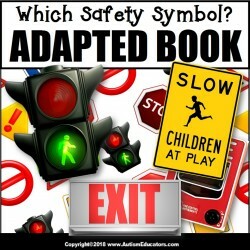 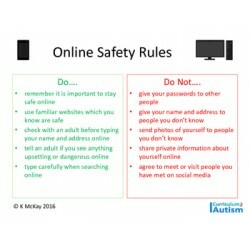 Adapted Book: WHICH SAFETY SYMBOL – Special Education Resource for ReadingWhat’s an adapted book?An ..
Community Signs & Symbols for Autism Includes 200 2x2 Real Life Photos and Picture Graphic Card..
Electrical Safety Life Skills worksheets for students with autism and special education needs.7 no p..
*20 2x2 picture cards that represent items that may be discussed during a fire safety/fire fighting .. 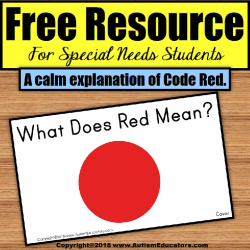 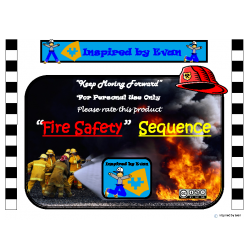 These are large full page demonstrations of the "Stop", "Drop", and "Roll&q..
FREE RESOURCE Social Story Code Red – A Calm Explanation For Special Needs Students I teach and l..
FREE Life Skills Kitchen Safety color in poster for students with autism and special education needs..
Life skills yes/no Safety clip cards for students with autism and special education needs. 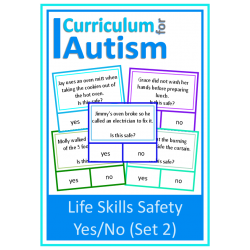 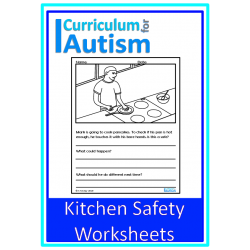 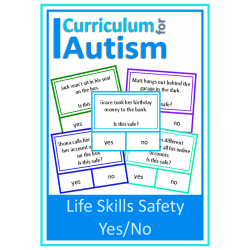 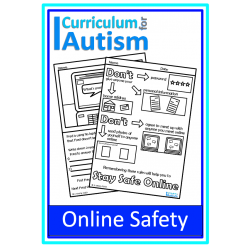 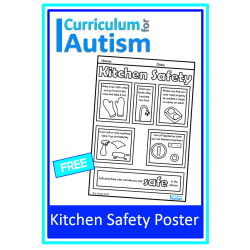 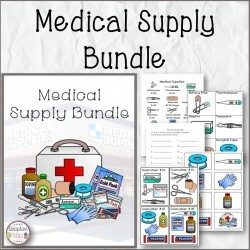 30 'Is..
Life Skills Yes/No Safety No Print Paperless Digital Activity for students with autism and special e..
Life skills yes/no Safety clip cards for students with autism and special education needs (set 2) ..
Autism and Special Needs students can practice fine motor skills by pinching and clipping clothespin..
Medical Supply Bundle is a product that offers a combination of tasks that includes shopping math, f..
Online Safety Skills worksheets for students with autism and special education needs.5 No Prep pages..
Online Safety Rules Poster- a reminder for older teens with autism and special needs. 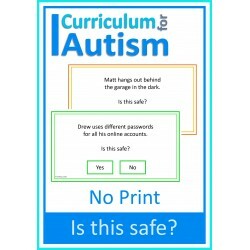 *Please not..